A university in America is carrying out a community resiliency model (C.R.M.) training in Samoa. The Loma Linda University in California, U.S.A., through the Adventist Development and Relief Agency (A.D.R.A.,) is conducting this training. The four-day workshop, which began yesterday, equips participants with knowledge and tools to understand and treat trauma that results from any kind of disaster. Some topics included in the training include human reactions to trauma, post-traumatic growth, resilience, medical aspect like the nervous system, trauma and memory, the work with children and field experience in designed villages. Managing Director of A.D.R.A. 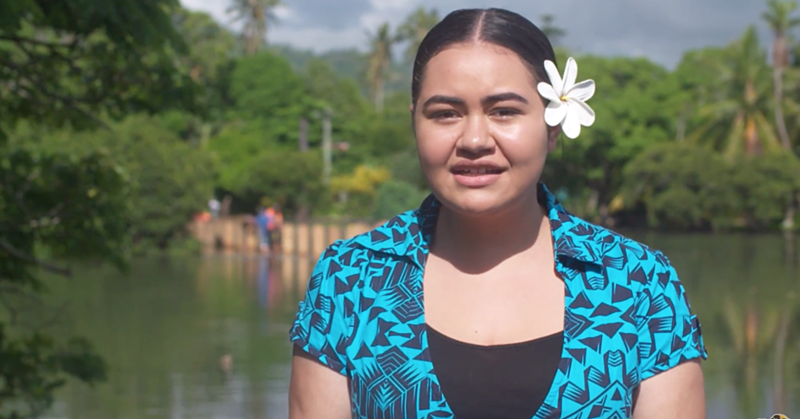 Samoa, Su'a Julia Wallwork, said not only natural disasters but there are a lot of manmade disasters that destroy people’s home and land. 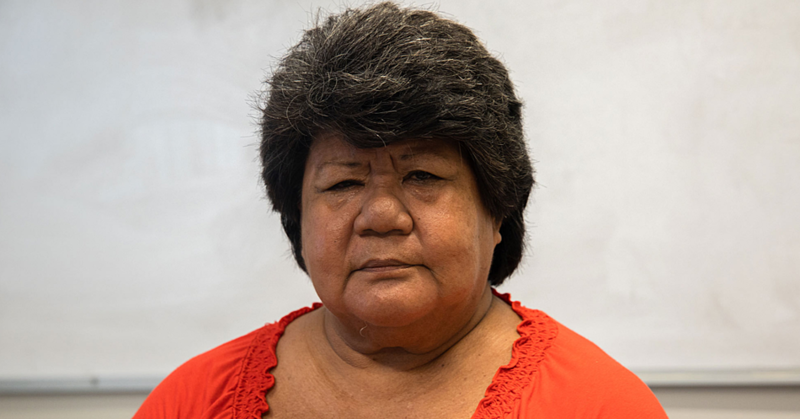 She said with A.D.R.A.’s response efforts in many disasters and even in delivering of projects to the vulnerable families, they see the need for sociological assistance. “It (workshop) is to train trainers to go out and train communities. 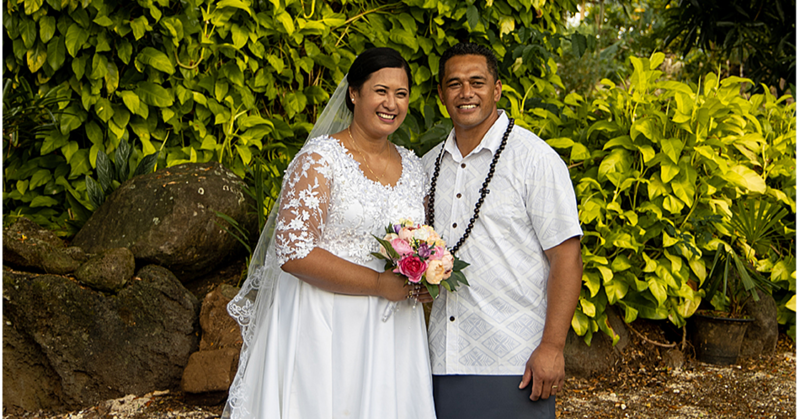 I was especially pleased to see Tuatagaloa Joe Annandale from the village of Poutasi, which was damaged badly after the cyclone, to join the workshop because it is a perfect example of rising from immense suffering to rebuild a community and that is what this programme is all about - to help people rebuild their lives,” she said. 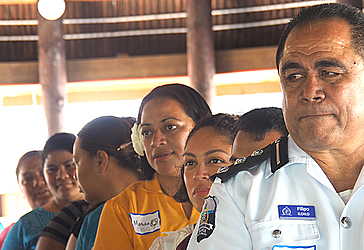 Participants were from the Ministry of Police, firefighters, Samoa Victim Support Group members and other ministries who deal first hand with traumatic incidents. The university representatives include the Vice President, Behavioural Health Education, Beverly J. Buckles, professors and 12 students. “In this training, we give them the opportunity after they learn the skills to think about how they want to use it,” she said. Ms Buckles said for their students this is an important opportunity to experience a new environment and culture.